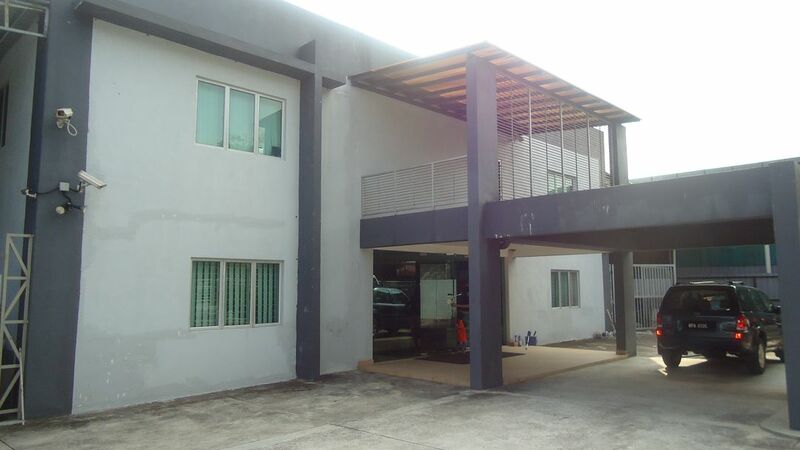 Factory in Puchong available for rent by the end of September 2011. Address: No.4, Jalan TPP5/1, Taman Perindustrian Puchong, Sek 5, 47160 Puchong, Selangor. Photo shows the furniture are included, fully air cond, good condition, CCTV, etc. Please call Samuel Dan – 019 222 8854/Liz Chong – 016 322 3671 to view if interested.